With grilling season at its peak, shake up your burger routine with these Tex-Mex inspired Grilled Guacamole Burgers. 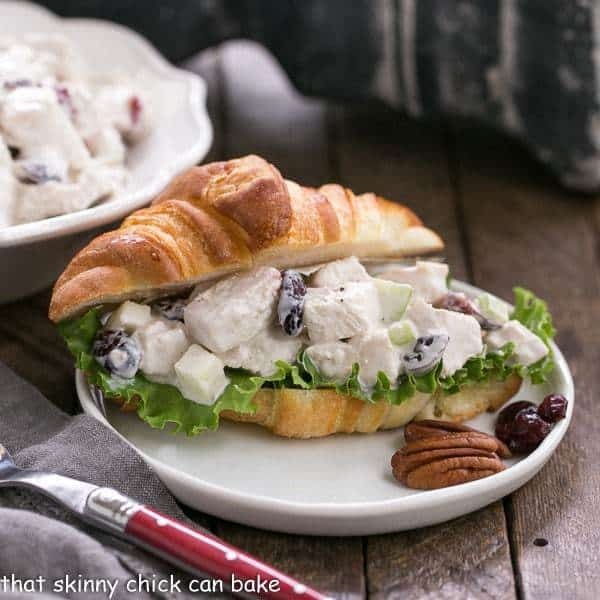 Topped with gooey Monterey Jack cheese and a generous scoop of creamy guacamole, you’ll be in heaven with every juicy bite. Nearly every Sunday night of the summer we fire up the charcoal grill. And burgers are one of our favorites to toss on the barbie. Though the guys in the family are happy just to load their buns with ketchup, I love to try new toppings like in these southwest inspired burgers. We visited Santa Fe for the first time this spring. I made it a habit of ordering an omelet filled with cheese and guacamole for breakfast. That set me off on a renewal of my guac addiction, and I’d been dreaming about grilling these guacamole burgers since then. Topped with a double dose of Monterey jack cheese, a generous scoop of homemade guacamole and the requisite lettuce and tomatoes, these amped up burgers hit the spot. Try seasoning your burgers with taco seasoning instead of salt and pepper or adding some salsa in lieu of the sliced tomato. Like some heat? Slices of fresh or pickled jalapeno will do the trick. First and foremost is to start with the best quality ground beef, which is Certified Angus Beef brand®. Their beef goes through a most thorough, selective process to be labeled as such. You can easily taste the difference! Depending on availability, you may be able to find a box of frozen Certified Angus Beef brand® prime beef patties in the freezer section of your grocery store. If not, purchase Certified Angus Beef brand® from the meat case. Locally, I find it at Meijer and Market District. If you hand make your patties, do so with a gentle touch. You do not want to overwork the beef as if your burger is too compact the results can be dry, not juicy. PRO-Tip: Make sure to season your beef well before grilling. I like to sprinkle the seasoning on both sides of the burgers about a half hour before grilling. Any earlier will draw out the juices from the meat. Clean then grease the grill grates with an oil with a high smoke point, like peanut oil. Use a meat thermometer to check the internal temperature of your beef before pulling it off the grill. The USDA recommends grilling to a temperature of 160º to make sure e-coli and any other bacterial contamination is killed. When grilling hamburgers, only flip once and don’t be tempted to push down on the burgers with your spatula as it will release some of the juices needed to keep the burgers moist. Once you pull the burgers off the grill, allow for a 10 minute resting period to let the juices reincorporate. Keep them on a platter covered with foil so they stay warm. I like to immediately add the cheese, if using, to the hot burgers so it melts nicely. You may want to keep heat sensitive toppings like lettuce and tomatoes away from the hot burger. I am VERY generous with the guacamole, so feel free to use less if that’s your preference. If you have a favorite store bought guac, go for it. But making homemade is super easy! 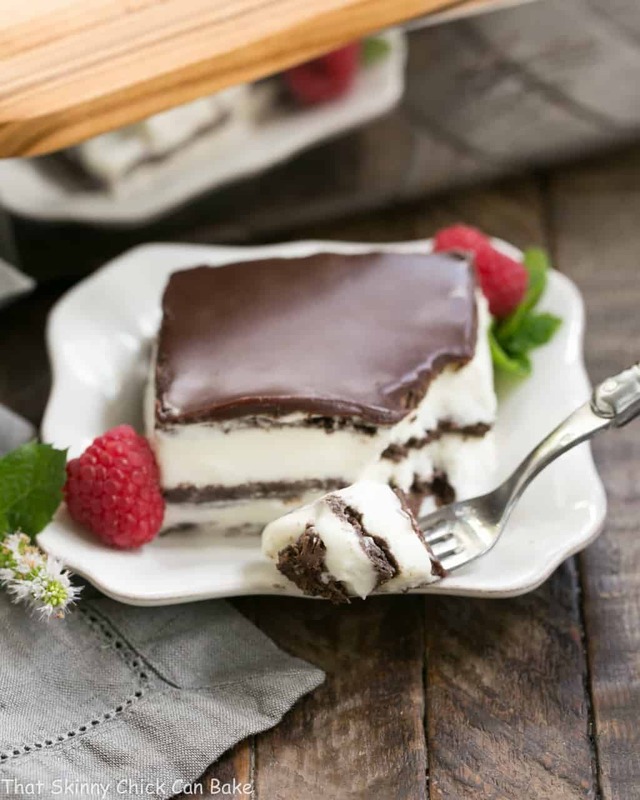 Feel free to shake up this recipe any way you’d like. Season with taco seasoning instead of a simple seasoning salt. Add pickled or fresh jalapenos for a little kick. My dad would want a slice of fresh onion on his grilled guacamole burger. How about mixing some salsa into the meat mixture? Stock up on Certified Angus Beef brand® ground beef and shake up your seasonings and toppings this summer! Italian Pesto Burger from That Skinny Chick Can Bake – pesto, prosciutto and gooey mozzarella push these over the top! Bacon Brie Burger from Country Cleaver – bacon and Brie? I’m in! If you think all beef is alike, you need to pick up some Certified Angus Beef®! You’ll taste the higher quality in every bite. 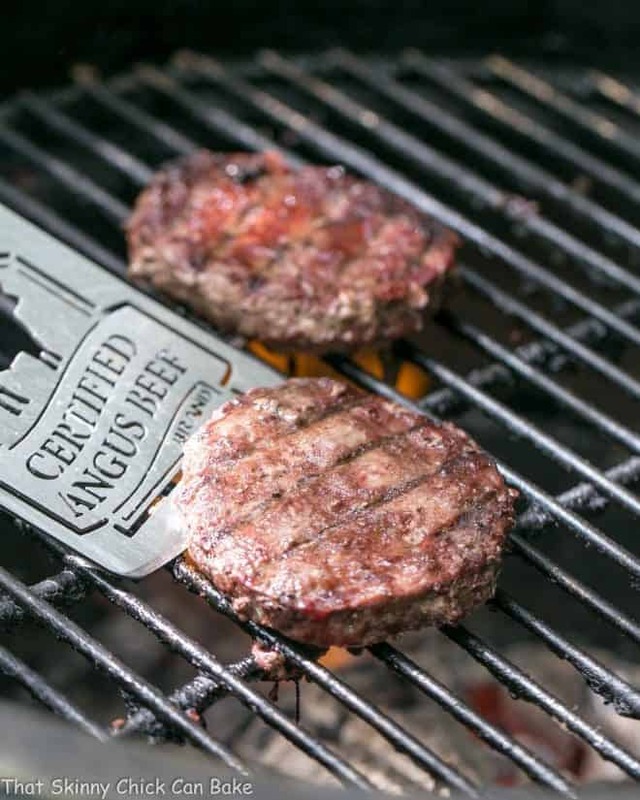 Buy ground beef in bulk or check to see if your market has premade Certified Angus Beef® patties that can go right from the freezer to the grill! 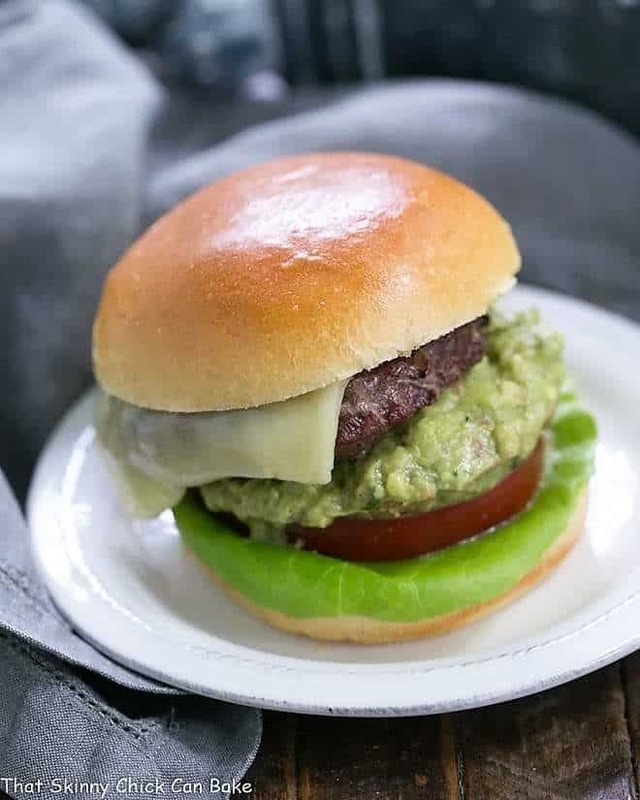 The frozen beef hamburger patties make these guacamole burgers a breeze to prepare. Their standards are more stringent than any other beef available and you can tell the difference from your first bite. Check their Store Locator to find the nearest market near you. Market District and Meijer are the retailers near me. 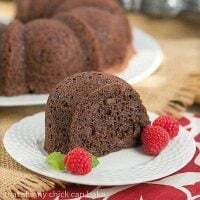 For more recipes and info visit: CertifiedAngusBeef.com, their Roast Perfect pinterest board, and their social media sites, Facebook, Instagram, Twitter, and Pinterest. A juicy grilled hamburger topped with lettuce, a thick ripe tomato slice, guacamole plus a slice of Monterey Jack cheese! 6 hamburger buns, toasted if desired. Start or light your grill. Sprinkle both sides of burgers with seasoning salt and grill. If using premade Certified Angus Beef frozen burgers, cook them frozen over medium heat, 6-7 minutes per side. Hand shaped raw beef patties are grilled as usual. Cooking to an internal temperature of 160 degrees is recommended by the USDA. When burgers are cooked, layer buns with lettuce, tomatoes, hamburger patties, then two slices of cheese. Add 1/4 cup of guacamole over cheese followed by the top bun. Use decorative toothpicks to keep burgers from sliding if needed. mmmm Angus​ ​beef and my favourite guacamole…totally irresistible! That’s a good looking burger! I love guacamole but never had it with burger. I love their beef and did them proud that is one decadent styled burger! I am a sucker for a good burger and for good guac. 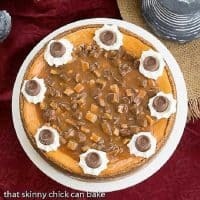 This recipe seems like the best of both worlds if you ask me. Ok, I have to make these for my daughter (and me) she is addicted to guacamole. 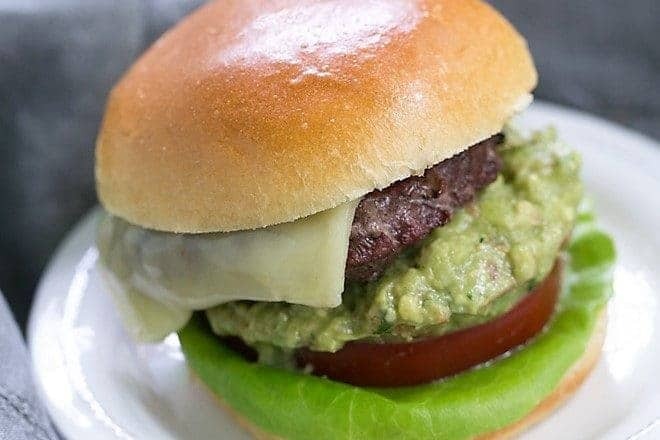 Guacamole on a burger rocks! One of our favorite way to dress up it up. We hear you with a good amount of seasoning before it hits the grill – a very important step. Pinned! It definitely is burger season and this looks like a great one. Hope you had a fun 4th and thanks for the link! This burger looks fantastic. 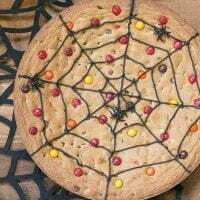 I’m sure my crew would gobble it up! Love the avocado mash in there. these burgers look wonderful Lizzy and make me feel hungry !! Wow. I haven’t visited in a while, Liz. Love the new digs. Also, so glad you got to experience Santa Fe recently. It’s one of our favorite places on earth! We love charcoal grilled burgers and Angus are sure one of the best! I usually add a finely chopped onion to the burger meat so it remains juicy and delicious! 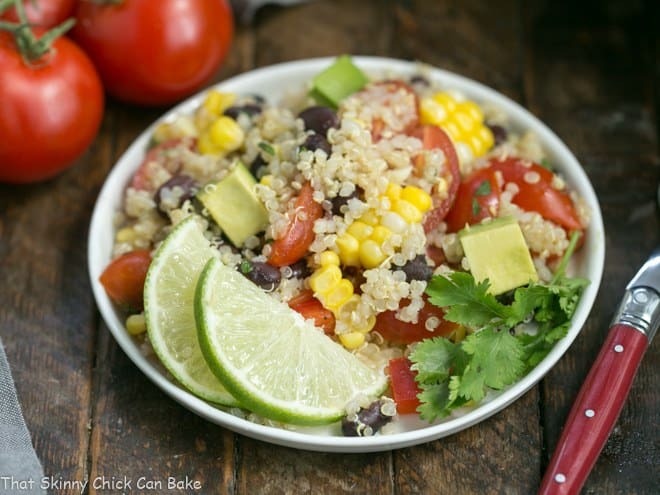 I love the guacamole addition, definitely giving them a try this summer. 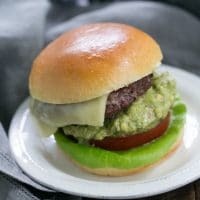 Burgers with AVOCADO is an absolute MUST for me!!! I just had that for dinner actually! Guacamole yes please. I think I would add a slice of pepper jack cheese as well as those jalapeños you mentioned. Fabulous! I like the idea of adding taco seasoning to these burgers too. Great combo. Honestly, I could just eat the guacamole, but I do love your burger! 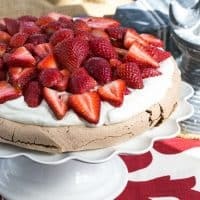 This looks deelish Liz! 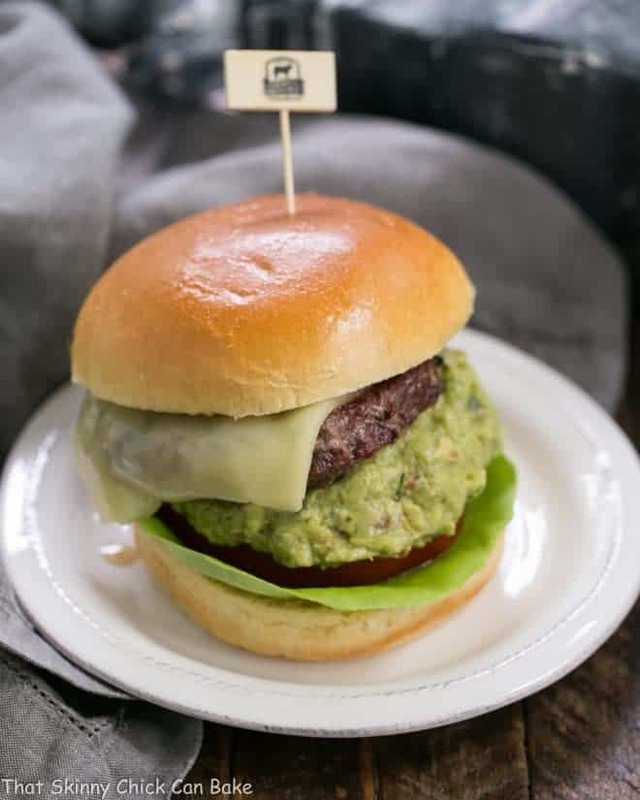 If I could eat avocado I would be trying to grab that burger through the screen LOL Luckily I have an avocado-free guacamole recipe so I can still enjoy this when I make it! !